We understand the specific functionality of these unique products and what they can do for you. Could your company benefit from a sharper image and more effective marketing materials? 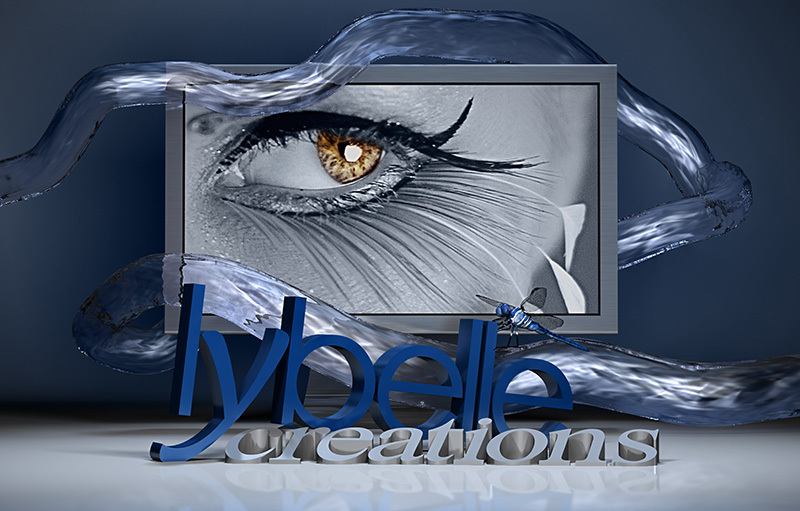 Lybelle Creations can develop a fresh, sleek and dynamic image with a complete line of matching printed materials for your company that helps you to convince your prospects you are the right choice. Would you like your website to produce more revenue and bring your company more business? We have a simple and proven method of designing websites and other creative products that will bring you more clients, which means more revenue for your company. What could your company achieve with more exposure to the proper people? We provide just the right marketing strategies for your business, which enables you to reach more of your target market and increase your revenue. Could your company achieve more and function better with the proper tools? Lybelle provides the analysis, expertise, tools, and monitoring to help you solve your toughest business challenges through IT solutions.